St John’s Thornham Outdoor Tots is a predominantly outdoor based Parent/Carer and Toddler Group run from the church and with links to St John’s Thornham Primary School. We aim to spend as much of our time outdoors as possible exploring nature and the beautiful semi-rural surroundings we are blessed with. Our sessions are based around a story which we read once the children have had a little time to play and we have several play stations for the children to explore. 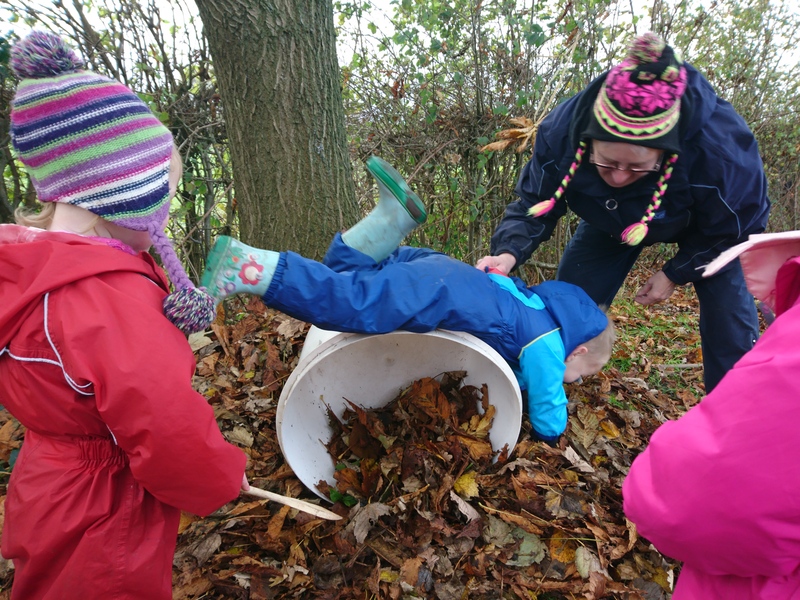 We are for the most part child led and our activities vary including nature trails, messy outdoor play, gardening, mud pie making, bug houses, a bear hunt or some other exploration to learn a little about the world around us. We will finish the session with some song time. The group suggests a donation of £2 per child. It is the responsibility of the parent/carer of the child to ensure that safety advice is adhered to and that you are aware of the location of your child at all times. As we will be outside for most if not all of the session you will need to ensure that your child is appropriately prepared for the forecasted weather. We will meet in the Church grounds, however, please park outside of the church gates as these will be locked to ensure the safety of the children. Follow us on Facebook for up to date information on our group. We are currently meeting at St John’s School while building work is being done on the Church but are hoping to move back to our grounds for the winter months.